Over the past decade, the world has shifted to a new type of revolution – one where organic based fertilizers are stealing the show and delivering great value. 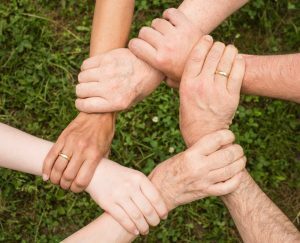 The main perspective of choosing organic based products is simple – to not harm the environment and to decrease the use of chemicals. However, a lot of people don’t know the actual difference between organic based and strickly synthetic fertilizers. If you are one of them, the answer may surprise you. Basically, an organic based fertilizer is a material of natural origin that is added to a soil in order to supply one or more plant nutrients that are essential to the growth of plants. While synthetic fertilizers contain sulfur, magnesium, iron and other ingredients, organic based ones include fish extracts, manure and compost. For completely organic gardeners, using organic fertilizers is the best way to growing great fruits and vegetables, abundant flowers as well as long-living ornamental trees and shrubs. The fertility and viability of soil is at its best with organic gardening. 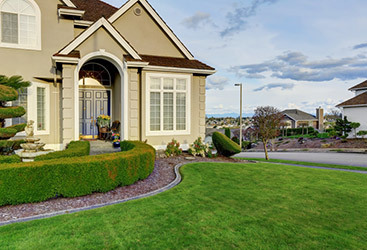 The key with organic based fertilizers in regards to lawn care is to start somewhere – and a great way to do that is test your soil and see its potential deficiencies in certain nutrients – or its structure including its pH. What Do Your Plants Need? The best way to understand what organic based fertilizers are is from the perspective of a plant. Basically, plants get almost all of their nutrients through their roots. So, you can think of the outside wall of the root as one that has small holes or pores – which are used to let certain molecules into the root itself. While chemical fertilizers can get through the holes easily, organic based fertilizers are structured on ingredients that do not get through the holes that easy – which means that they will eventually break down and when they do – the small nutrient molecules will be released and plants can use them. A great thing about organic based fertilizers is that they serve both as fertilizers and soil conditioners. One of the most important differences between the chemical and organic approach is that soluble chemical fertilizers contain mineral salts that plant roots absorb quickly – however ones that are not a good food source for soil microorganisms and earthworms. 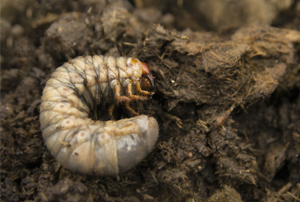 They will even repel earthworms because they acidify the soil. Over time, the results will be negative to the soil, mainly seen through the inability to hold much water or grow plants in a normal way. This is exactly why organic based fertilizers are the future of lawn care. Manufactured from renewable resources, they are made from natural plant and animal materials or mined rock minerals. 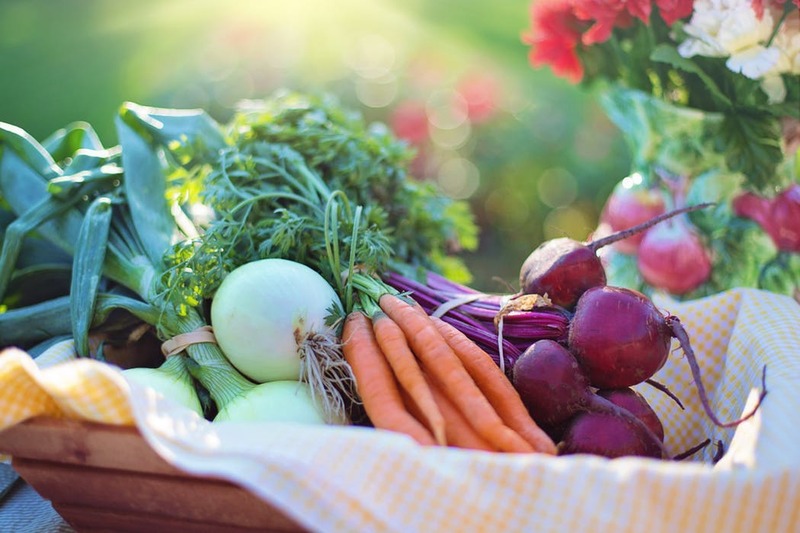 Organic gardening is basically a great way to cultivate your garden so that it will sustain the enriching soil, plants as well as beneficial insects. This can be all achieved by avoiding the use of synthetic fertilizers and pesticides as well as using products that nurture your garden soil and the organisms living in it. So, when you embrace the organic gardening philosophy, it is easy to see how beneficial organic fertilizers are for your landscape. They feed the soil, create a sustainable environment and a healthy soil – which certainly leads to healthy plants. However, organic gardening is much more than nourishing your plants. Just like in nature, an organic soil is alive with microbes and fungi releases that nutrients slowly to plants (as described above). This type of enrichment with organic supplements ensures the growth of naturally occurring organisms. In other words, organic fertilizers give your plants the tools they need in order to access the nutrients in the soil and have the strength to protect themselves from harmful pathogens and pests. If there is one weakness of organic fertilizers, it has to be the slow release into the soil, which makes them not immediately available to plants. However, this could also be solved with the use of liquid fertilizers or foliar applications. Nowadays, high-quality organic fertilizers are products of natural decomposition. They are easy for the plants to digest, made from natural sources and providing garden plants with a slow release, consistent nourishment. The organic based fertilizing of a lawn, can be seen as a process of giving ‘healthy food’ to plants, or a diet that makes your plants strong and self-sustaining. With it, your grass will get what they need from the soil that is fed with organic fertilizers. The animal waste and byproducts used in organic fertilizers are re-used which once again ensures a high level of environmental awareness. From a whole other perspective, organic gardening takes a gentle approach to dealing with pests and diseases too. It is one of the least invasive prevention and control methods for pests and diseases and a great way to physically remove any pests or diseased areas found. That being said, organic fertilizing uses the best methods to keep pests and diseases away. To ensure proper use of organic fertilizers, you must first figure out what your plants’ nutrient needs are. This can be based on soil conditions, the previous fertilizers used and the type of plants that you are growing. Undoubtedly the best way to find this out is to make a test and determine what is in your soil – through a soil test kit that uses a ‘color comparator’ and a capsule system. In the end, organic gardening that uses natural fertilizers is a practice that is seen as the future of gardening for a reason. 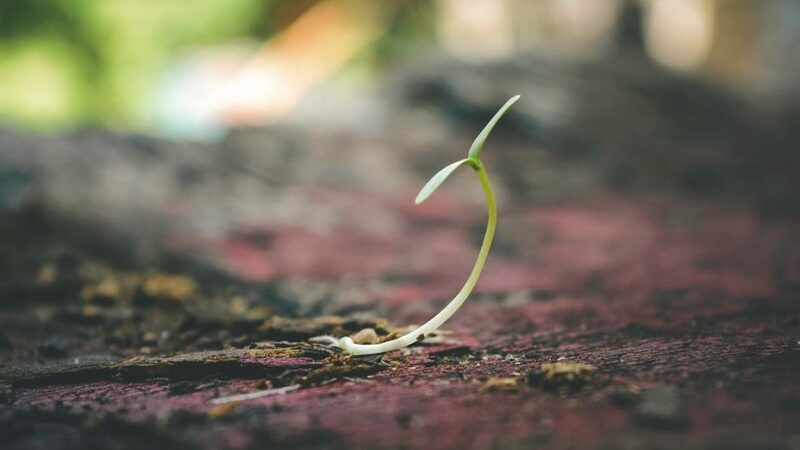 So far, it has showed the best results from the perspective of a healthy soil – not to mention the perspective of environmental awareness and how it could change a lot of things for humanity. If you are a homeowner and you would like to have organic based fertilizer on your home lawn, then contact Green Turf Care. Our weed control service company does not provide lawn cutting service. Even though we do not provide lawn mowing we do have a lot of experience about cutting grass. Read our blog about how to have sharp mower blades. 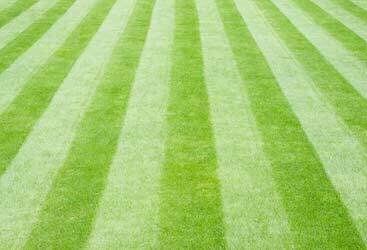 Green Turf Care strives to provide the best lawn care service in the Lehigh High Valley. For a free consultation, please contact us at 484-452-3595.